The City of Windsor will play host to the 2019 Summer Senior Diving Nationals this May. Over 50 athletes representing close to twenty clubs from seven Canadian provinces will take part in the competition. Diving Plongeon Canada will be the main organizer, backed by Dive Ontario and the Windsor Diving Club. 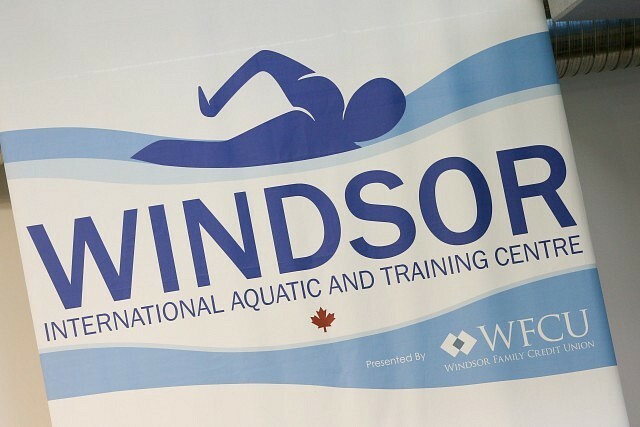 The contested events – 1m, 3m and 10m individual and synchro – will be held at the Windsor International Aquatic and Training Centre. “We are very excited to have an event like this back at our pool. The World Series event was instrumental in getting our program off the ground and hosting Nationals this summer will be a big boost to the club. Having the best divers in Canada training and competing in front of our local athletes will be very special for us,” said Ioana Marinescu, Head Coach of the Windsor Diving Club. The Windsor Diving Club was launched in 2016, in part due to legacies put in place through the hosting of the Diving World Series over numerous years. This club was launched to support the long-term grassroots development of diving in the region. “The World Series played a key role in launching our program and hosting the National Championships here at home this summer will be a great way to show everyone how far we have come as a club”, added Marinescu, an ex-diver who participated in the 1992 Barcelona Olympics. They take place from May 24th to 26th and will be free to the public.